A martial arts action movie bordering comedy. The movie in itself is quite well done, but at some points the (awkward?) comedy pulls it down a bit. I think is might be caused by the American attempt at Chinese humour. This is a complex task, that should not be taken so lightly. The martial arts part is well coordinated but closer to showmanship than to actual fighting. This might be done on purpose, but I would have preferred it more realistic. 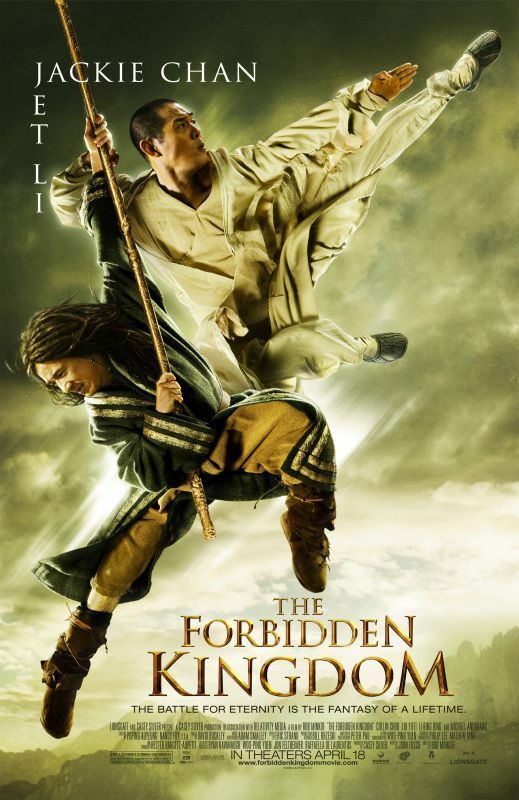 If you like most if Jackie Chan's movies, this is a movie for you. I you like Jet Li, this is worth watching, but you could find better. If you like martial arts, be prepared for well choreographed (silly) trick and great acrobatics.